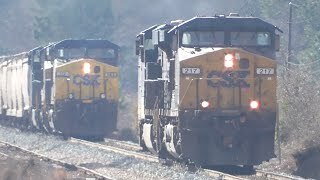 - CSX [on C&O]: H792-19: Columbus, OH - Fostoria, OH turn. 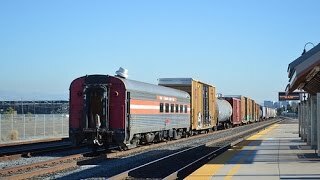 - NS: 175(LC19): BELLEVUE, OH - MACON, GA.
- NS (train was listed as a 900 series lite engine move): ??? - BELLEVUE, OH. - NS: 218(U219): CHICAGO, IL (CALUMET) - LINWOOD, NC (P99 TO CHARLOTTE, NC). 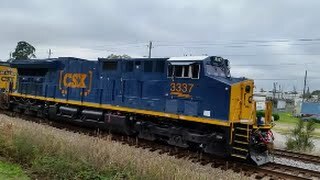 - CSX [on CR]: Q296-18: ??? - ??? 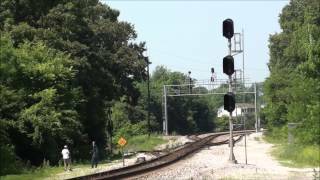 - CSX [on CR]: C799-19: MARION, OH LOCAL. 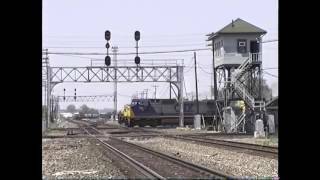 - CSX [on C&O]: R637-19 (Reroute of Q637): TOLEDO, OH (STANLEY YARD) - COLUMBUS, OH. - NS: 860: ??? - ??? 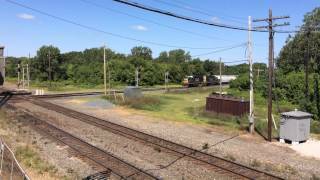 - CSX [on C&O]: K711-18: ??? - ??? 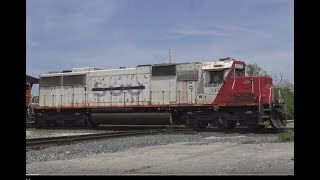 - CSX [on CR]: ??? 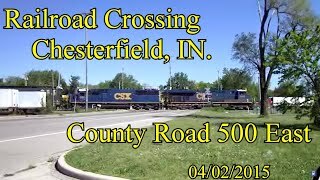 - CSX [on C&O]: Q635-19: WILLARD, OH - CINCINNATI, OH. 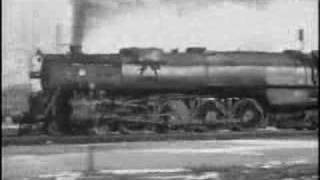 - NS: 42A(L316): ??? - ?? ?